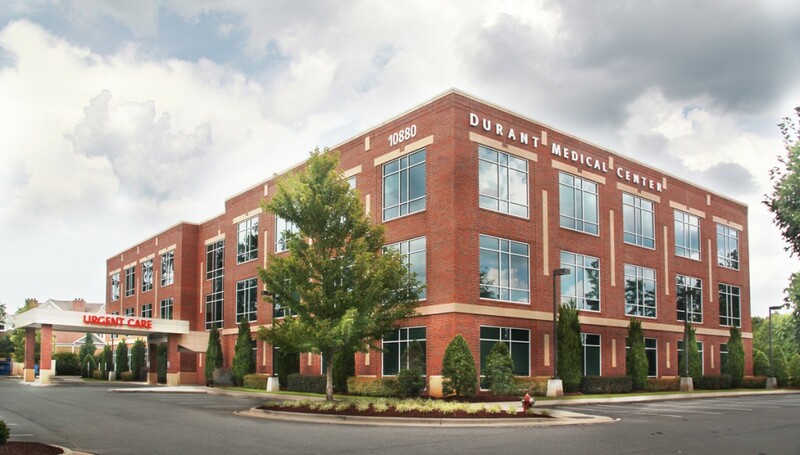 Durant Medical Center is a 60,000 SF medical office facility that was the brainchild of a group of medical practices who came together in a collaborative effort to not only to be tenants, but to own the building as well. The medical groups included Wake Internal Medicine, Raleigh Orthopedic, Carolina Back Institute, Raleigh Neurology, and Raleigh Ophthalmology. 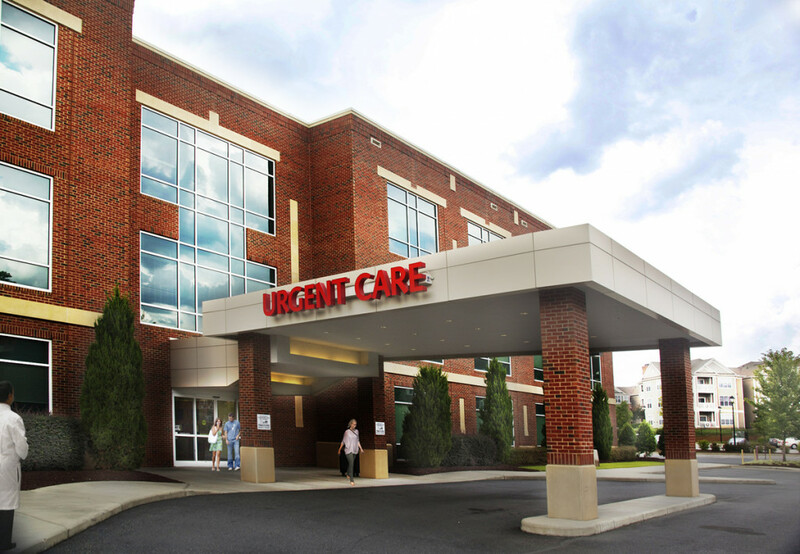 This multi-tenant, build-to-suit project provided a variety of medical specialties including a physical therapy facility, sleep labs, an urgent care facility, as well as a mobile MRI/CT unit pad integrated into the parking lot. As with any medical facility, there were several key factors to the success of the project. 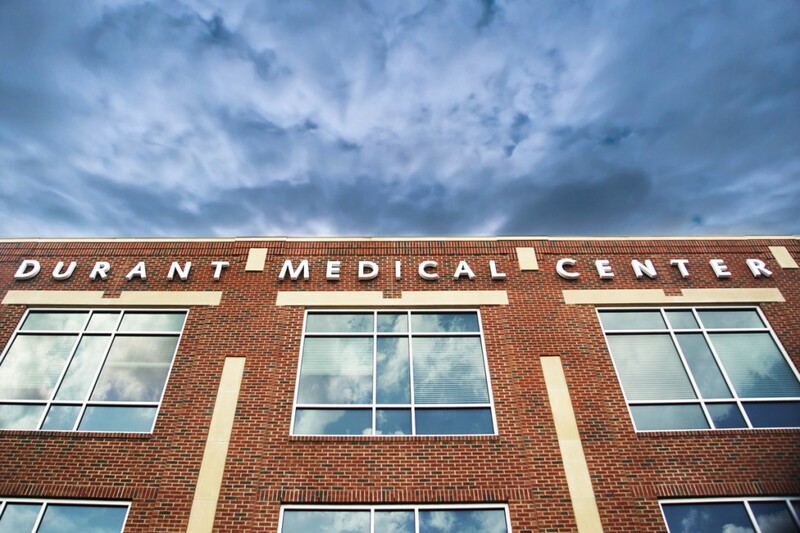 These were the patient and doctor circulation throughout the practices, efficiencies in the floor plans that allow tasks to be performed quickly, and the use of durable and easily maintained finish materials. Each of these was critical during the design and construction of the project. Gracious passenger drop-off canopies on both sides of the building were an additional amenity for the patients’ convenience.